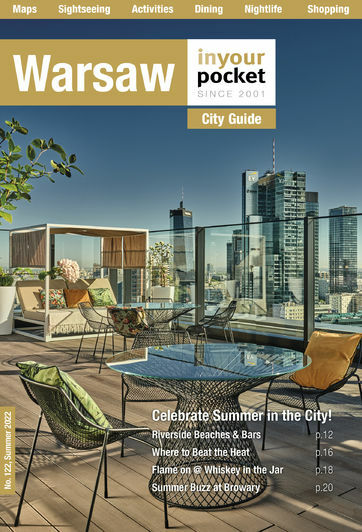 Born in Kuryłówka in 1860, the man many credit for sparking the Warsaw Uprising is rightfully regarded as a national icon. Having entered the Warsaw Conservatorium at the age of 12, he worked as a piano tutor after graduation. The death of his wife, just a year after they married, spurred him to commit his life to music and in 1887 he made his public debut in Vienna. His talent was obvious and his growing popularity saw him storm both Europe and the United States, not just as a pianist, but a masterful composer as well. He was based in Paris during WWI and it was during this time he became actively involved in politics, becoming spokesman for the Polish National Committee. With the end of the war he sought a return to his homeland where, having played a key role in the Wielkopolska Uprising, he was elected Poland's third ever prime minister. It was he who signed for Poland's part in the 1919 Treaty of Versailles, though his fall from grace was just around the corner. Many thought he had sold Poland short and in the face of growing public discontent he resigned from office in December 1919. A short stint as Poland's representative in the League of Nations followed before he opted to resume his musical career. 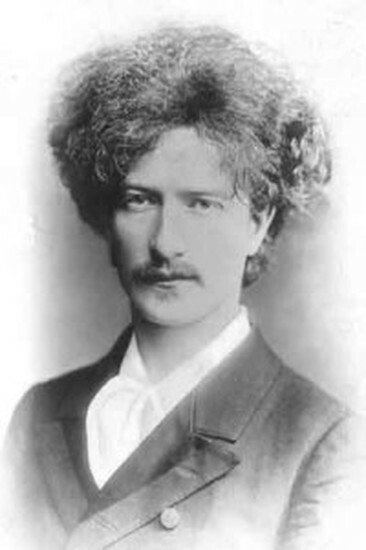 Aside from being a skilled musician, the mop-haired Paderewski was also a popular public speaker, known for his devastating wit. One anecdote recalls him being introduced to a polo player with the words, "You are both leaders in your spheres, though the spheres are very different." 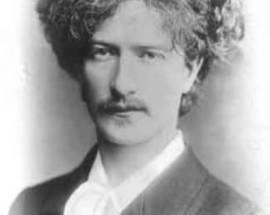 Not one to miss a beat Paderewski deadpanned, "Not so very different. You are a dear soul who plays polo, and I am a poor Pole who plays solo." During WWII he became an eminent figure in the London-based exiled Polish Parliament, though he died in New York in 1941 with the country of his birth still under occupation. His body was originally buried in a place of honour in the Arlington Cemetery, Washington DC at the direction of President Franklin Roosevelt, where it was to remain until Poland regained its freedom. 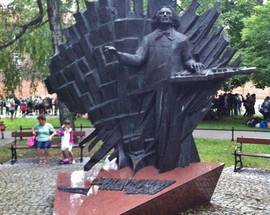 With Poland falling under the Soviet sphere of influence after the war that was not to be for several decades, and his body was finally returned in 1992 to Warsaw’s St. John’s Cathedral. George Bush Senior led the eulogies at the ceremony, describing Paderewski as a "visionary statesman," while noting that it was Paderewski who was responsible for Polish independence being included in President Woodrow Wilson’s Fourteen Points for Peace at the end of WWI. 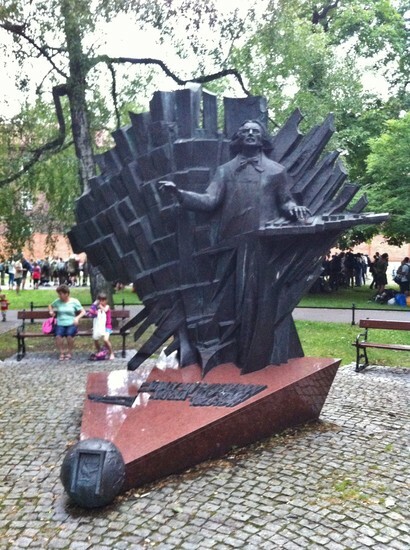 To this day Paderewski is held in reverence by all Poles, a fact confirmed by the number of monuments, and the many parks, streets and buildings named in his honour.